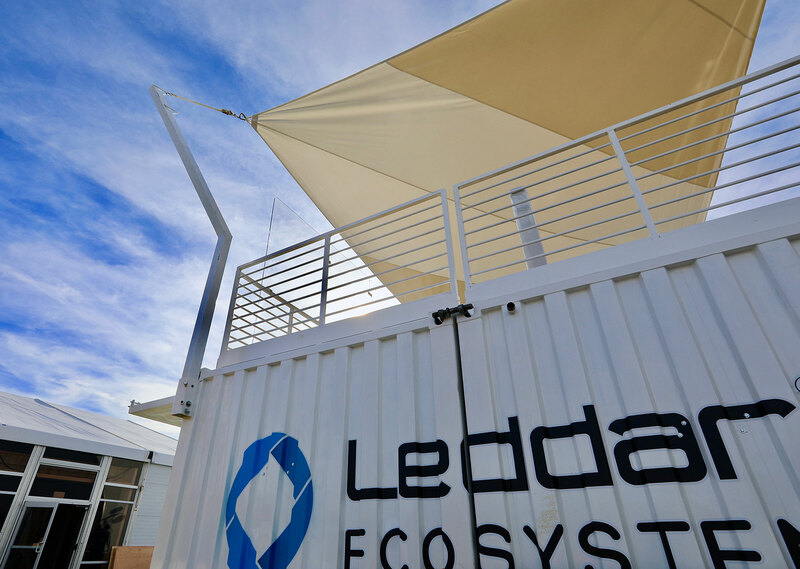 - 960 sq. 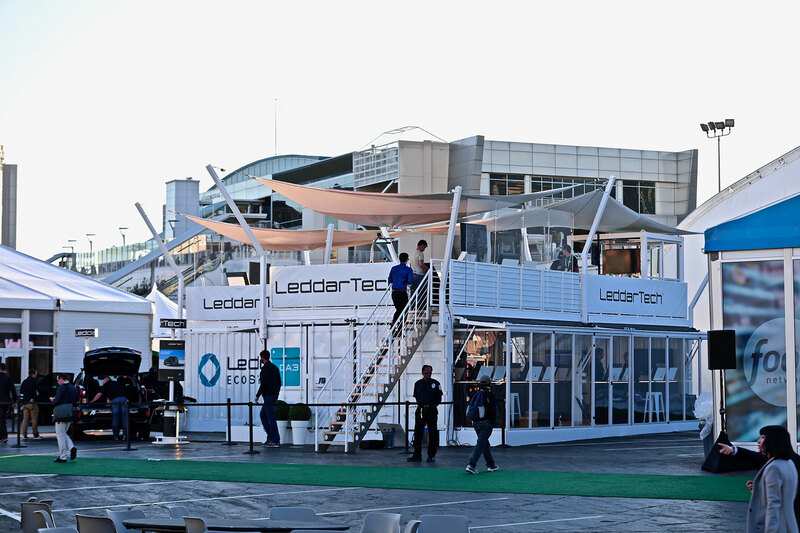 ft. rooftop terrace for hosting cocktails, etc. 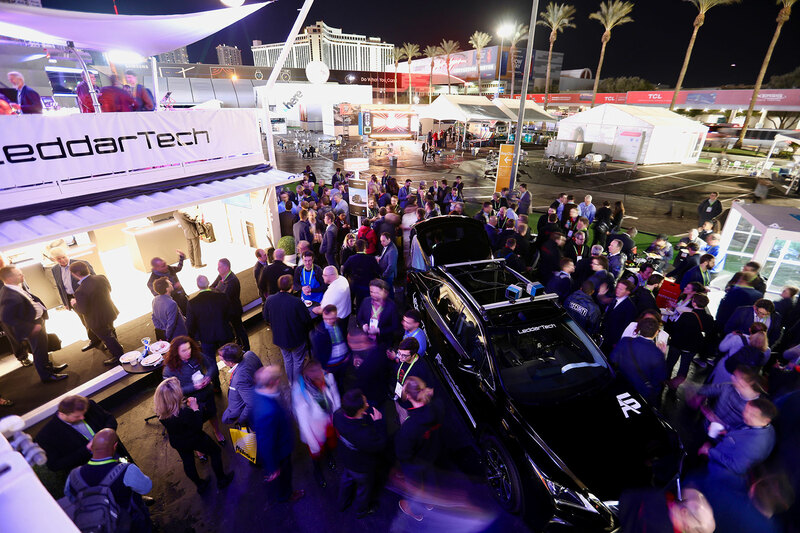 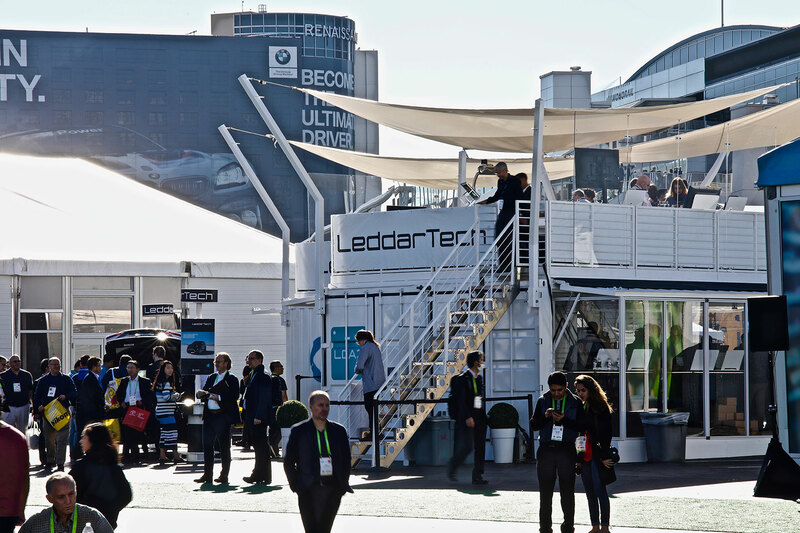 When super startup Leddartech needed to make a splash at CES 2018, the world’s no. 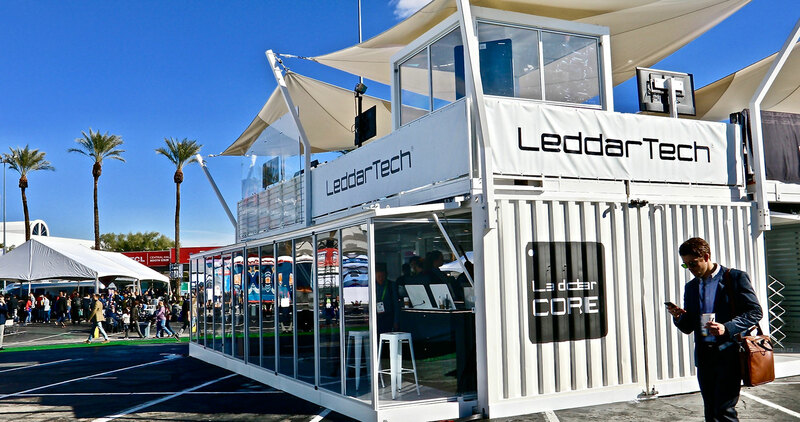 1 technology tradeshow, they turned to Loki Box Design. 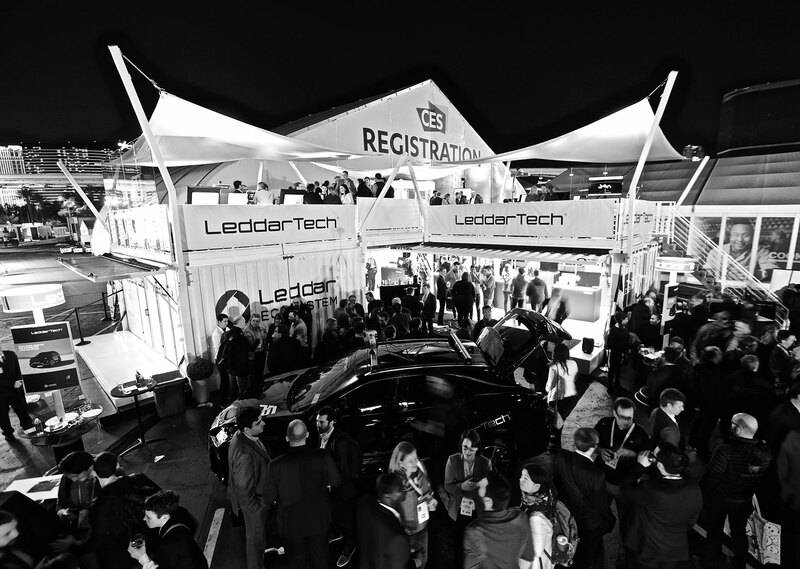 The award-winning business, which is determined to set the new standard in LIDAR technology for use in the rapidly evolving world of autonomous cars, wanted to pull out all the stops and stand out among the show’s 3,900 exhibitors, including some of the highest profile exhibitors around, like nearby Google Assistant. 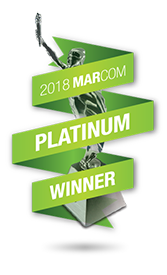 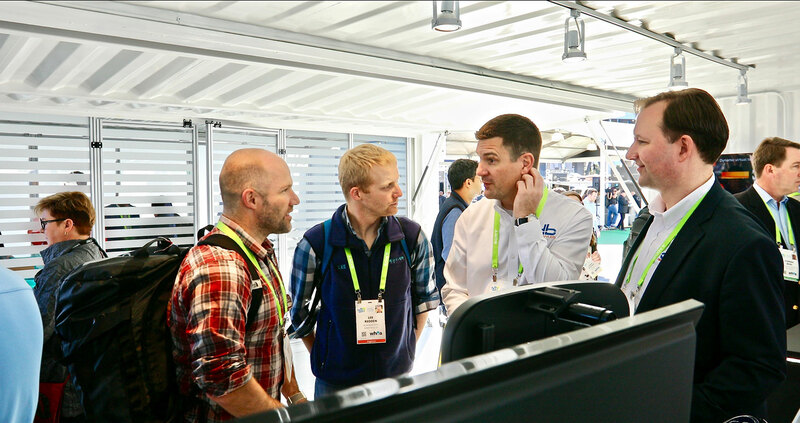 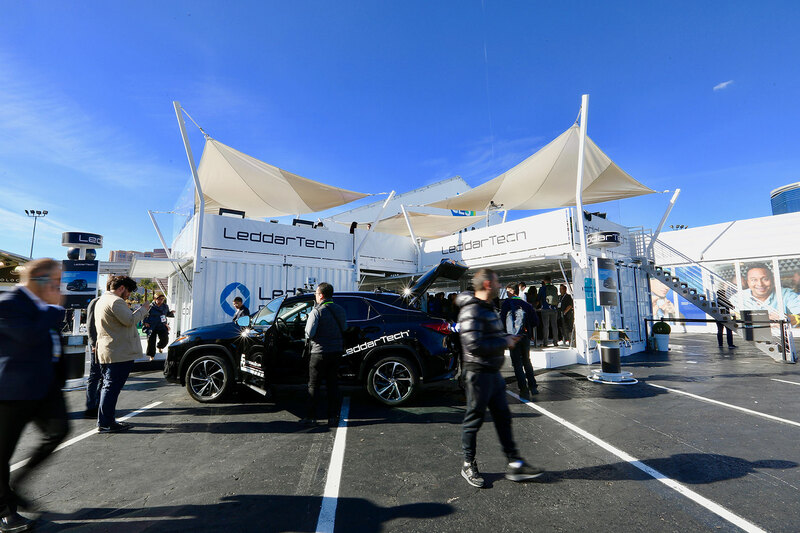 LeddarTech went beyond getting noticed, however, as the company went on to win a CES 2018 Innovation Award for design and engineering in the category vehicle Intelligence and self-driving technology. 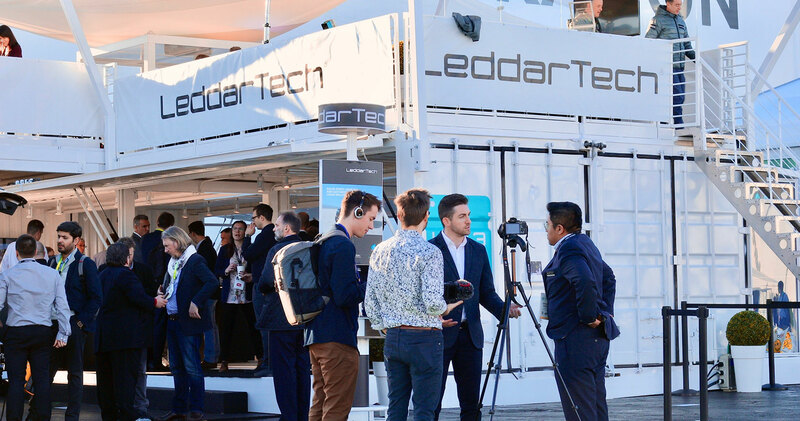 That strategy was to create a pavilion that would house the entire developer ecosystem of 10 distinct partner companies essential to the success of LeddarTech’s products. 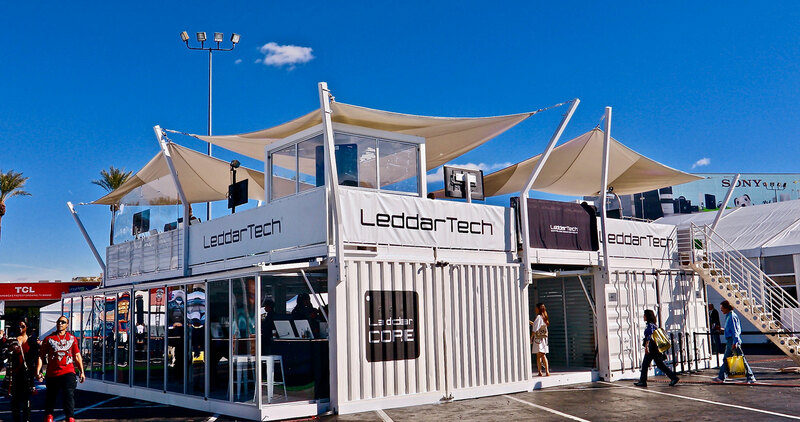 It’s a strategy that requires plenty of well thought out space, so Loki Box took 4 refurbished shipping containers and built a jaw-dropping pavilion, the customised BNC260 unit for Leddartech, with an interior layout that became a mini campus for its LIDAR partners, kind of a show within a show. 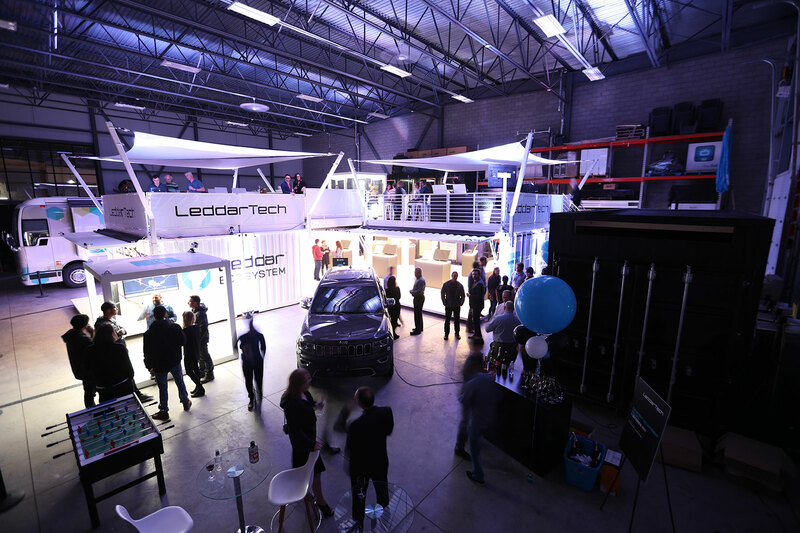 Then Loki finished it with a brilliant metallic exterior and high-tech lighting. 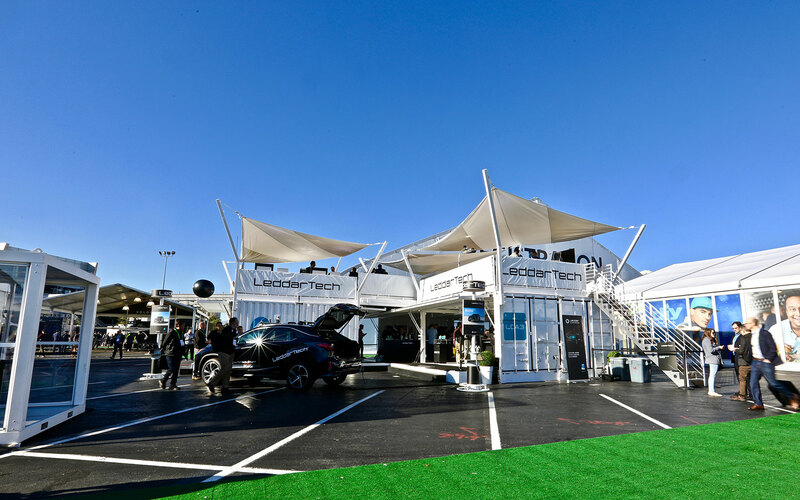 With its more-than-ample physical space and purpose-built rooms and open areas, the Loki BNC260 pavilion not only supplied the space required to highlight all the ecosystem partners, it provided an access-controlled rooftop lounge/VIP space for entertaining, high canopies for maximum visibility, and a commanding view of the site. 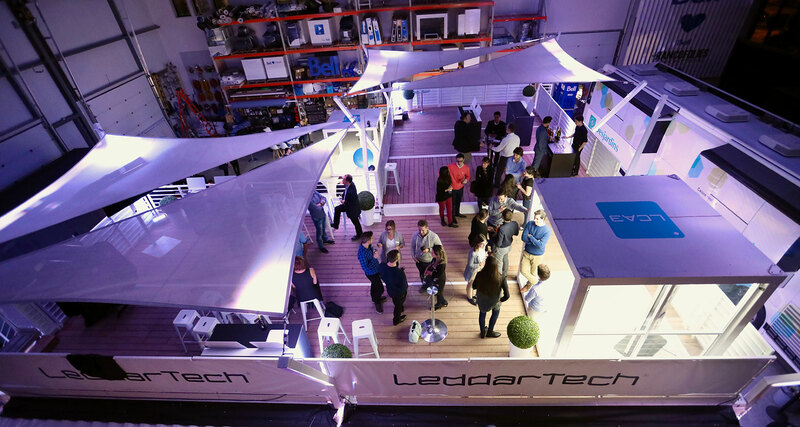 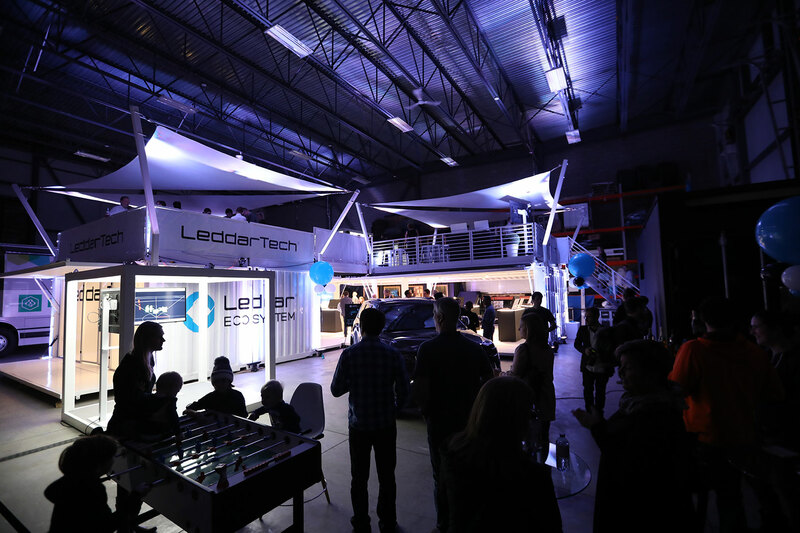 The activation also featured a fully integrated product experience to help visitors understand LeddarTech’s new technology.